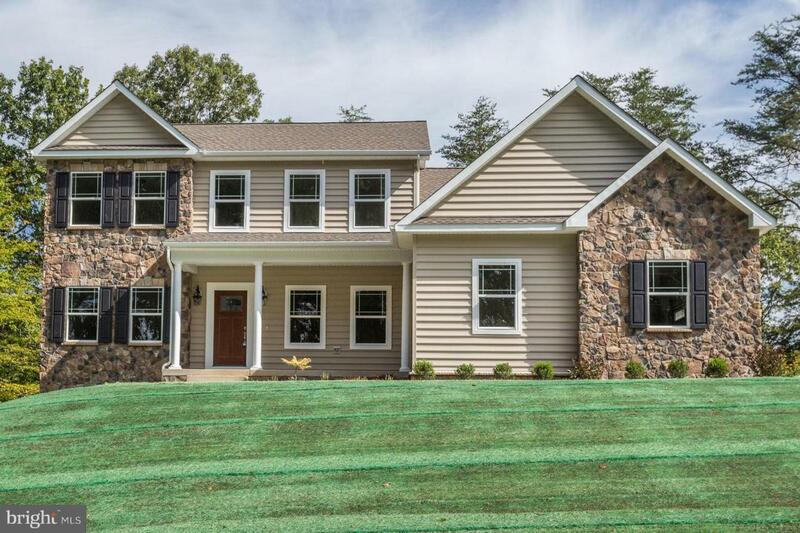 Functional and beautiful new home to be built per plan, or with your specific wishes to make it your own. Option to bring a plan of your choice as well. To be built on a spacious 5 acre lot in Northern Calvert County. Open foyer with hardwood in dining room, gallery and kitchen. Main level includes a living room, dining room, laundry room and choice of an office or a bedroom. Open and inviting! Listing courtesy of Mr. Lister Realty, Inc..